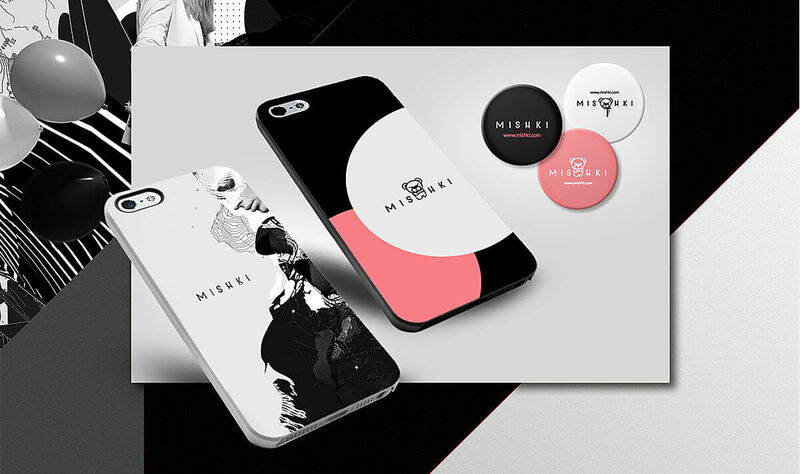 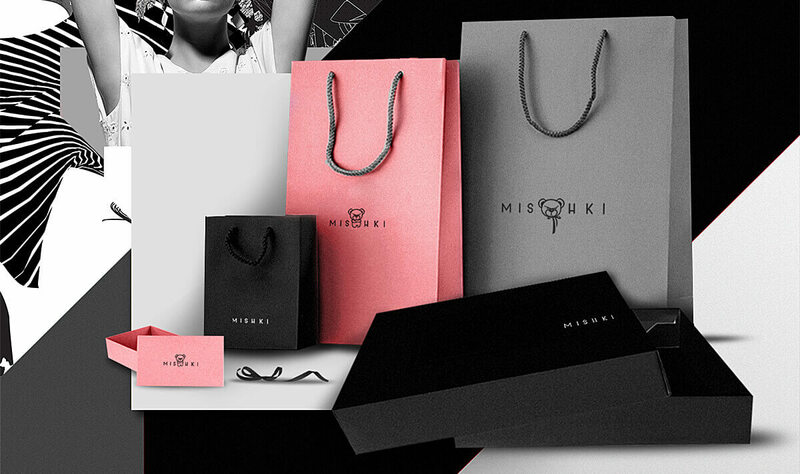 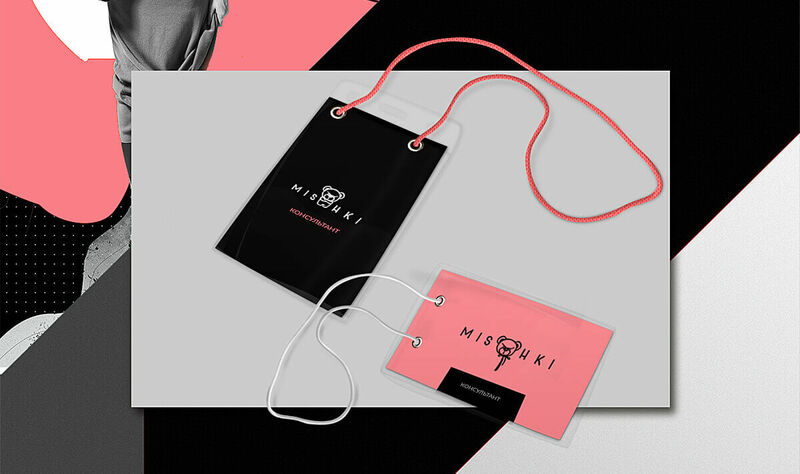 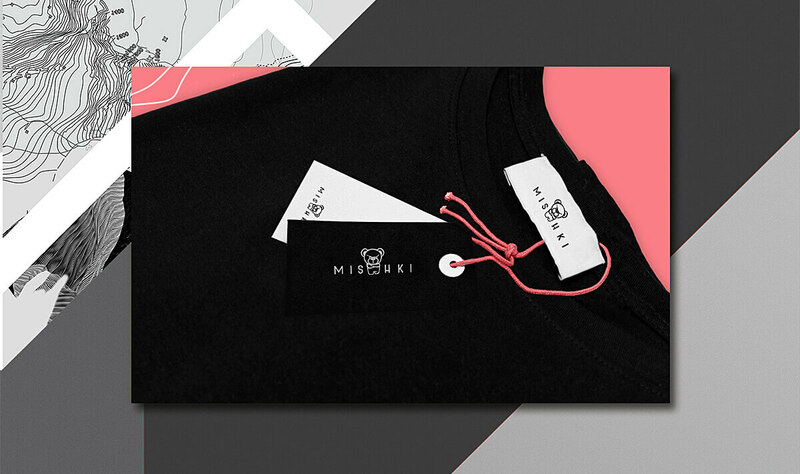 MISHKI is a trendy brand of youth clothing. 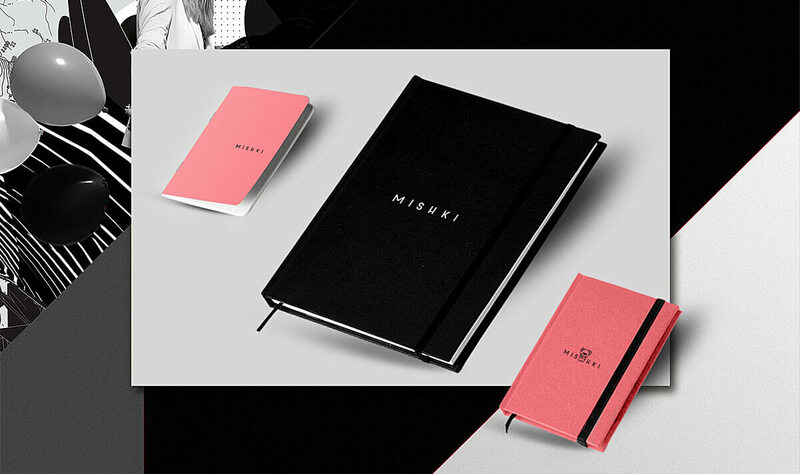 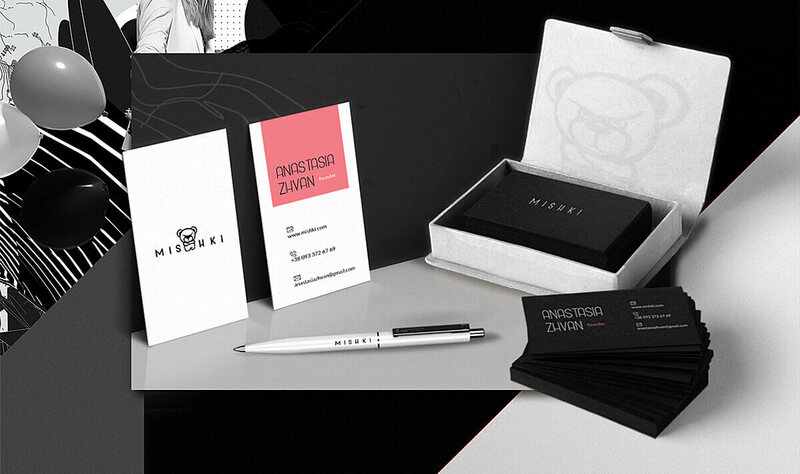 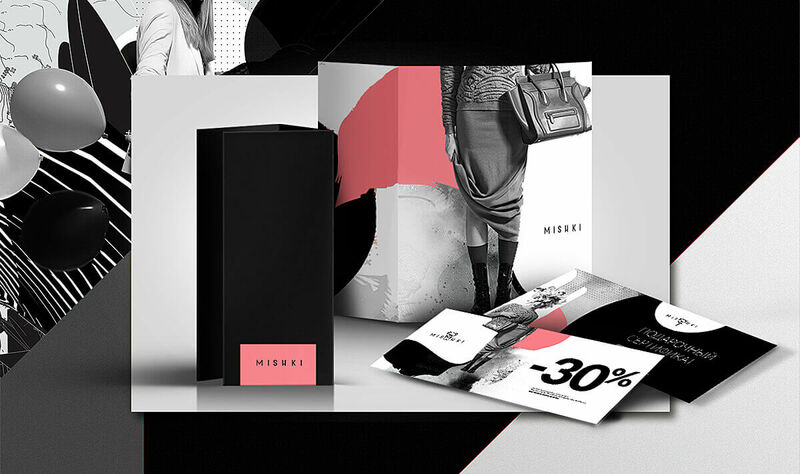 We developed a unique colorful palette, mood board and style guidebook for this dynamic brand. 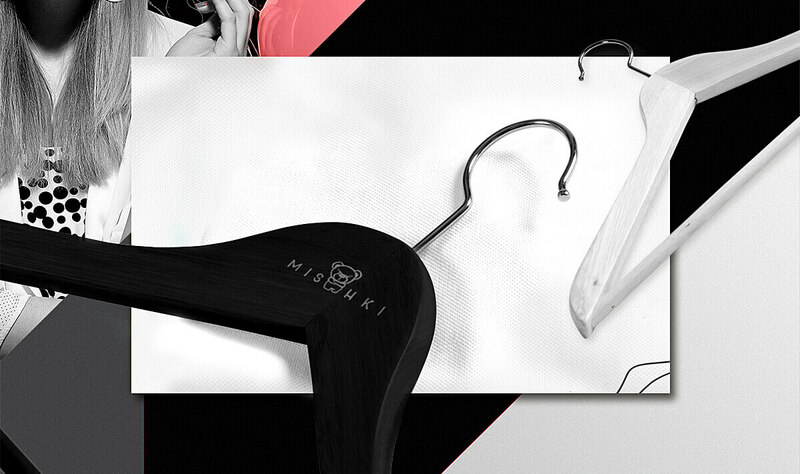 Our press wall design was featured at the Mishki launch event.